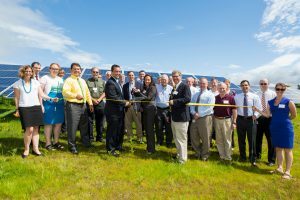 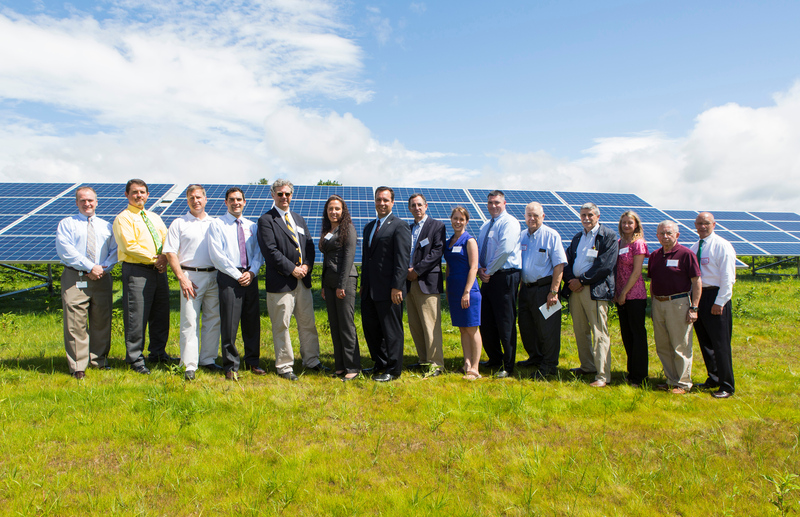 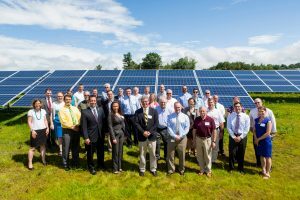 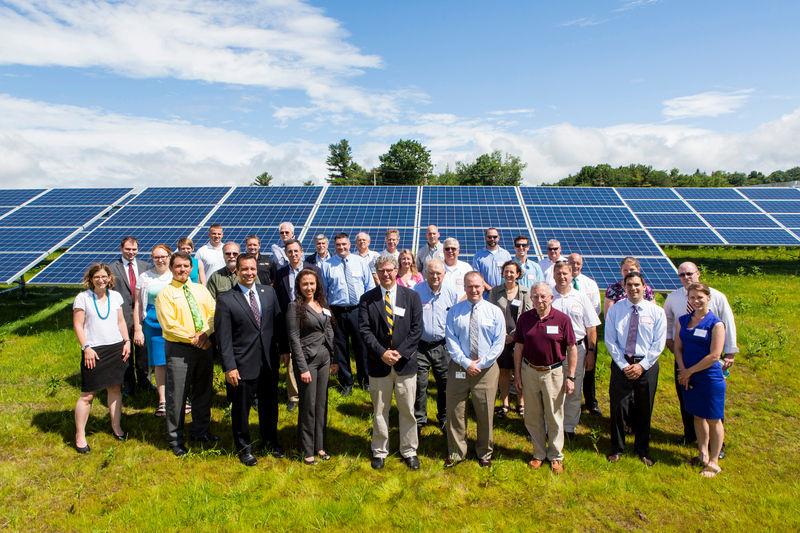 GAAMHA partners with BCC on Mill St. solar project | GAAMHA, Inc.
Gardner, MA – GAAMHA, Inc. is proud to announce their agreement to partner with Boston Community Capital on the new Mill St. solar array in Gardner, MA. 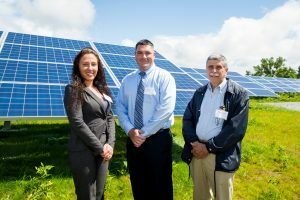 The idea was first proposed by Mayor Mark Hawke last fall that GAAMHA could possibly benefit from a partnership with BCC. 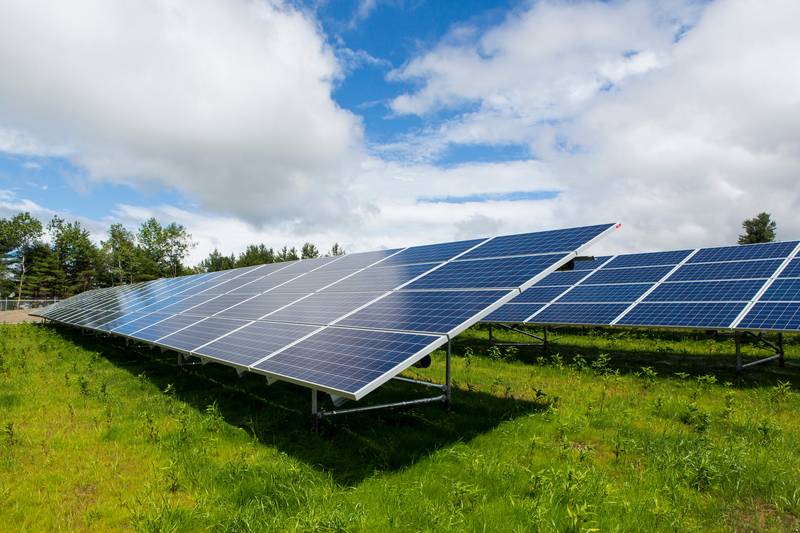 With the facility going live, GAAMHA will receive net metering credits from the power produced at the on megawatt facility which will drastically reduce GAAMHA’s costs and dependence on fossil fuels to power our properties. Pictures, provided courtesy of photographer Marilyn Humphries are below. 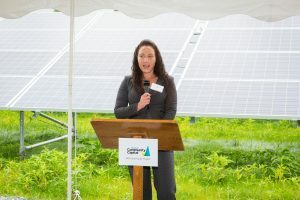 GAAMHA, Inc. CEO Tracy Hutchinson addressing the audience. 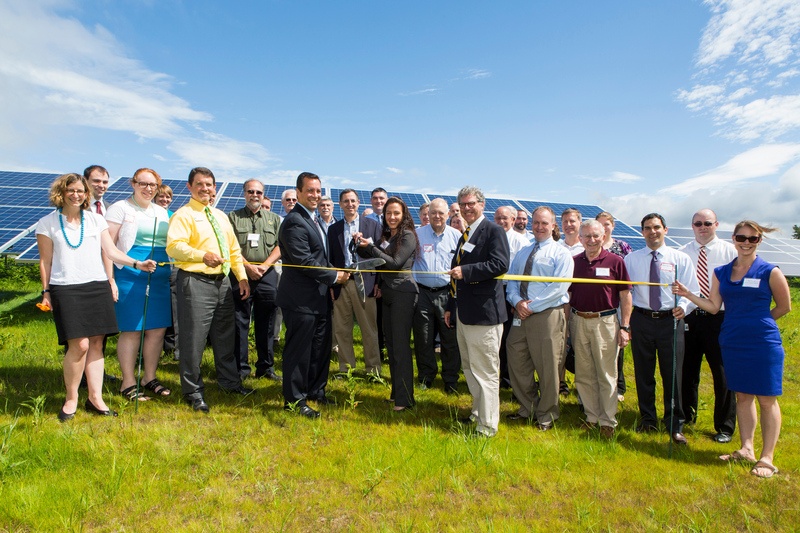 GAAMHA, Inc. CEO Tracy Hutchinson, Gardner Mayor Mark Hawke and others cutting the ribbon.